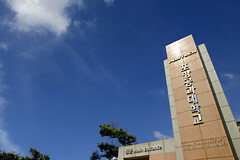 Pohang University of Science and Technology (POSTECH, www.postech.ac.kr), one of the best universities in the field of science and technology in the world invites applications for a two-month summer internship program from the students of Computer Science and Electrical Engineering streams. POSTECH is looking for future leaders of information technology to be part of exciting IT research labs at POSTECH this summer. Please submit the following application materials via email to POSTECH PIRL officer Bok-Ju, Oh (hera@postech.ac.kr). – Statement of Purpose – family, how you grew up, your life plan, your extra-curricular activities, what you would like to learn or do during the internship period, etc. 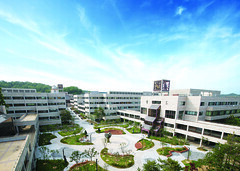 The deadline for submitting the applications is April 15, 2011.
previous [입학사정관실] 제 26회 수학학력경시대회 접수 안내..
Next 제8회 POSTECH 총장배 건강마라톤대회 안내..